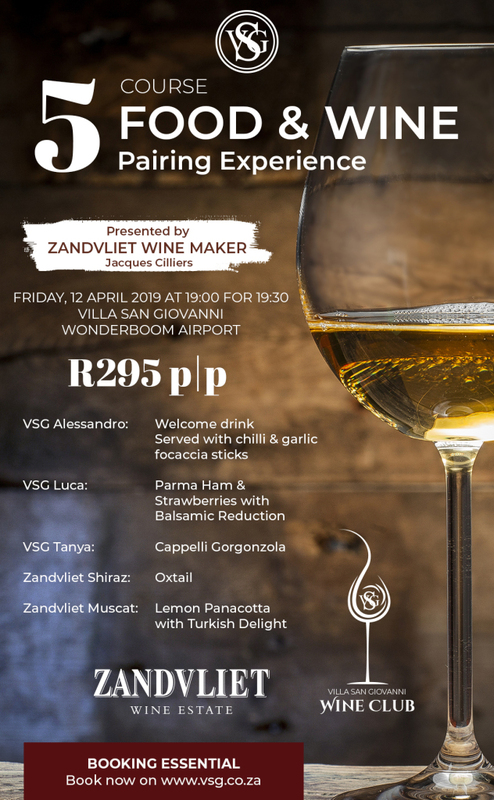 Enjoy a sophisticated evening with delicious food and fine wines on our popular Wine & Food pairing evening. Please note that tickets will be sent via e-mail when your payment has been verified. Please allow 48 hours.